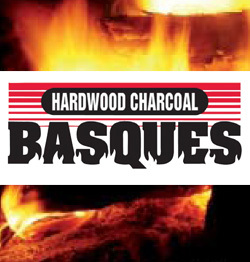 Provides a higher, intense heat. Lights quickly, lasts longer. The choice of Chefs for over 38 years! 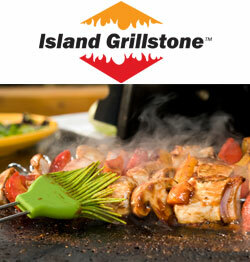 your grilling experience with the Island Grillstone! 3 different shapes and sizes to accomodate any grill. briquets or other “natural” labeled briquets.